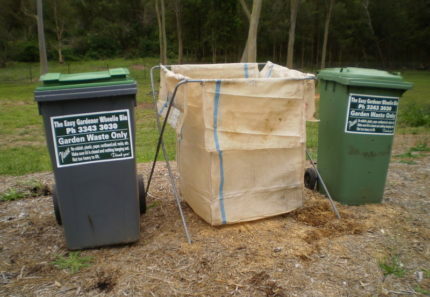 Waste management is something that every business owner in Brisbane needs to have a procedure for. 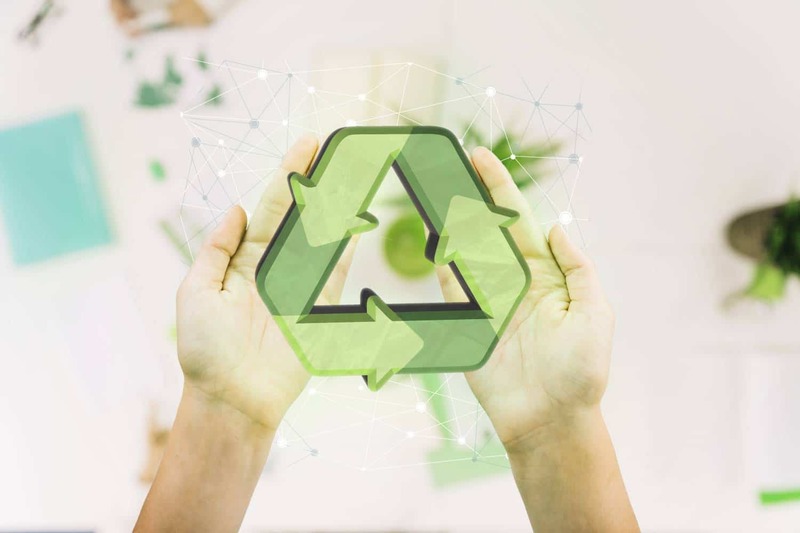 While you should ensure that your business waste is disposed of properly, your waste management process must also be efficient as well as cost-effective. As the owner of 4 Waste Removals, a company that offers waste removal in Brisbane, today I will offer you some useful tips on how you can find the best waste management solution for your business. Hopefully, this article will help you implement an improved waste management strategy. The first step to implementing a waste management strategy is to understand and measure the waste that your business produces. Depending on the nature of your business, you may be generating moderate to large amounts of waste on a regular basis. So, before you start to think about waste management, you need to understand the different types of waste and the amount of each type of waste that you produce. Understanding your waste streams will allow you to tackle waste management much more effectively. To understand and measure your business waste, you need to conduct a simple waste audit. This will give you a breakdown of the types and amounts of waste being disposed of by your organisation. Alternatively, you can also take the help of waste management contractors to understand and estimate your waste streams. Once you have a solid understanding of your waste streams, you need to ensure that your waste is removed professionally. Make sure to set up guidelines within your organisation for proper disposal of waste. Also make sure that waste bins are placed all across your business premises and that your employees properly use these bins. If possible, try and identify ways to reduce the amount of waste being generated by your business. This means finding options to reduce, reuse or recycle your waste. 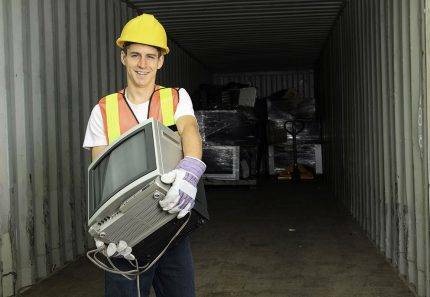 To ensure that your business waste is disposed of in the most cost-effective and environmentally-friendly manner, you need to hire experts who specialise in waste removal in Brisbane, such as us at 4 Waste Removals. Our affordable waste removal services can help you ensure that your business waste is collected and disposed of in an environmentally-friendly manner. 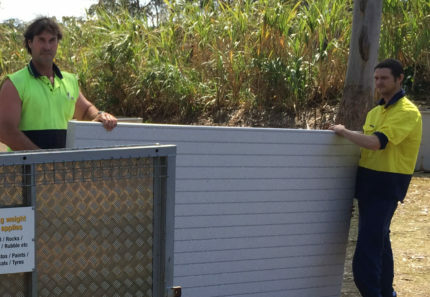 We offer walk-in skip bins on hire in Brisbane, which can be used to remove most types of general business waste, except for heavy materials, construction waste and chemical waste. 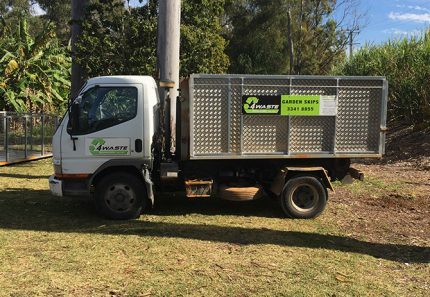 Our skip bins are available on a standard 7-day hire basis, and we offer our services all across Brisbane Southside. If you think that a skip bin will be useful in your waste management strategy, then contact the team at 4 Waste Removals by calling 07 3343 3030. While we’ll help you get rid of your business waste easily and affordably, our waste experts can also offer you some useful tips on optimising your waste management strategy. To find the best waste management solution for your business, you must first understand and measure the different types of waste that your organisation produces. Make sure to implement measures and guidelines for proper removal of waste within your organisation. If possible, try to reduce, reuse or recycle your business waste. Finally, consider hiring a company that offers waste removal in Brisbane to ensure proper and cost-effective waste removal. For waste removal in Brisbane Southside, look no further than us at 4 Waste Removals. Call us on 07 3343 3030 to find out more about our services today!